But will it reach eighth rank? But will that day come? Will other pieces help him? But is that sacrifice justified? Is the value of pawn underrated? 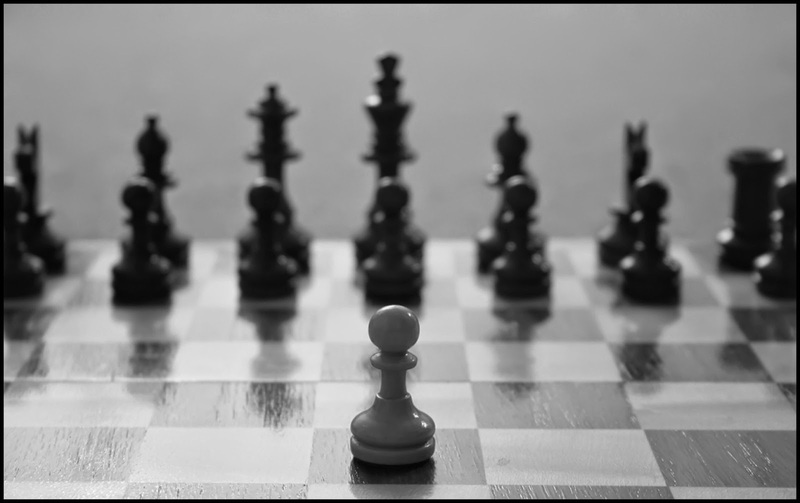 Is there beauty in Pawn promotion? Well you let me know!!! 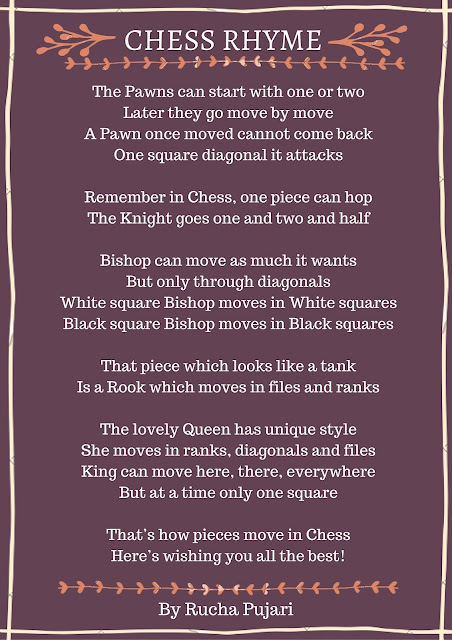 Never ever dreamed that there could be poem even on the chess pieces!!! Haha, Thank you for your creative comment!